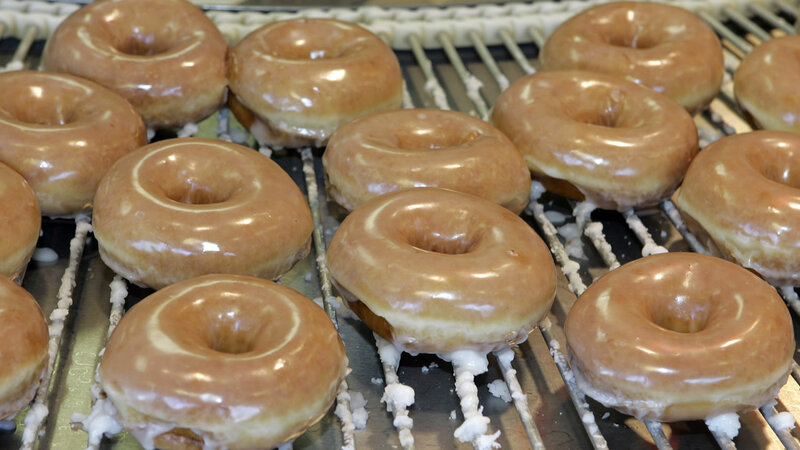 HOUSTON (KTRK) -- Krispy Kreme's "Day of the Dozens" promotion is back. Saturday's date is December 12, or 12/12. A Dozen. Any customer who buys a dozen donuts Saturday will get 12 more glazed donuts for free. Coupons for the deal can be found on Krispy Kreme's mobile app or printed out.